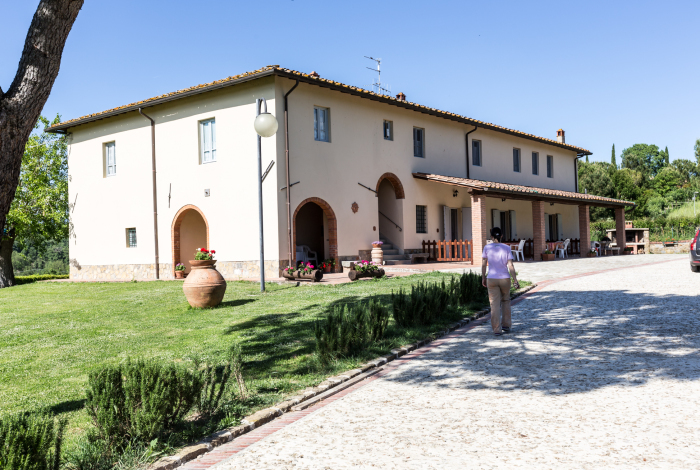 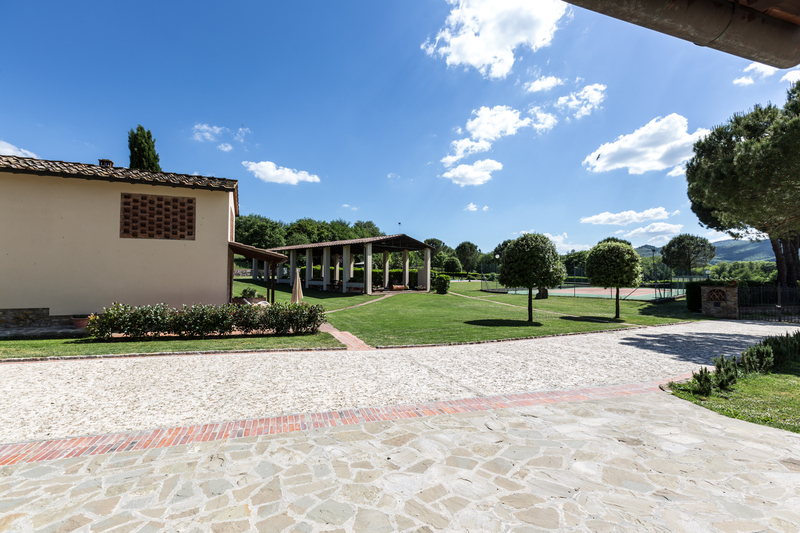 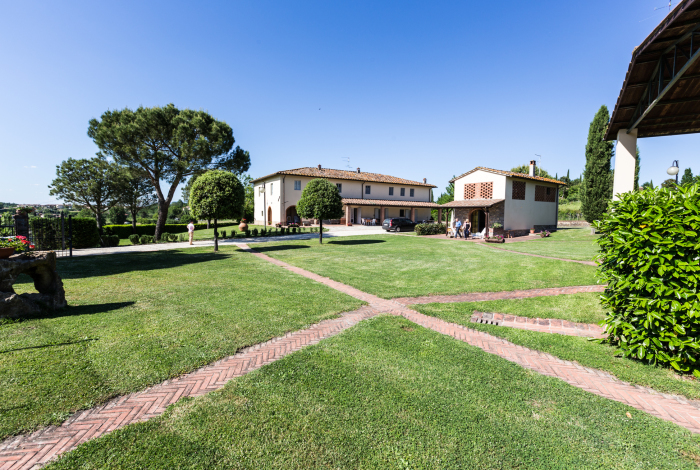 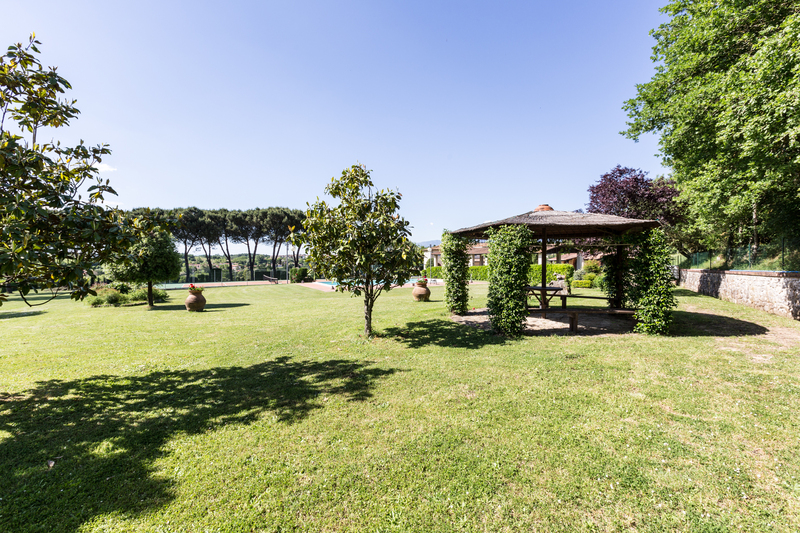 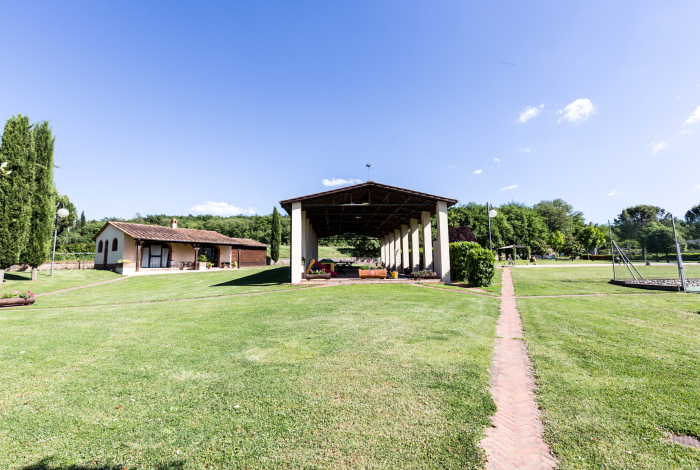 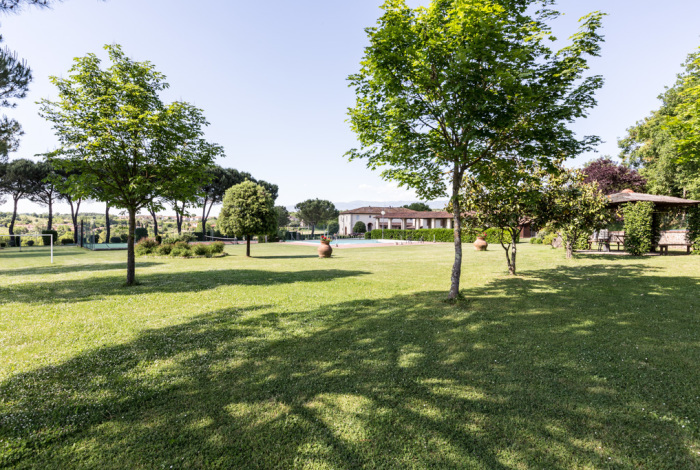 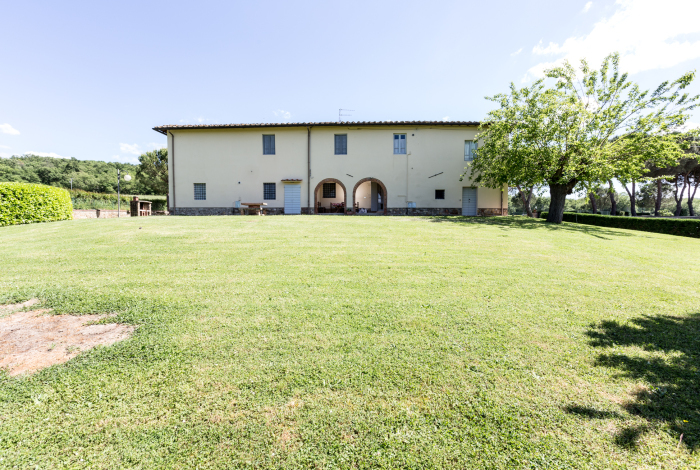 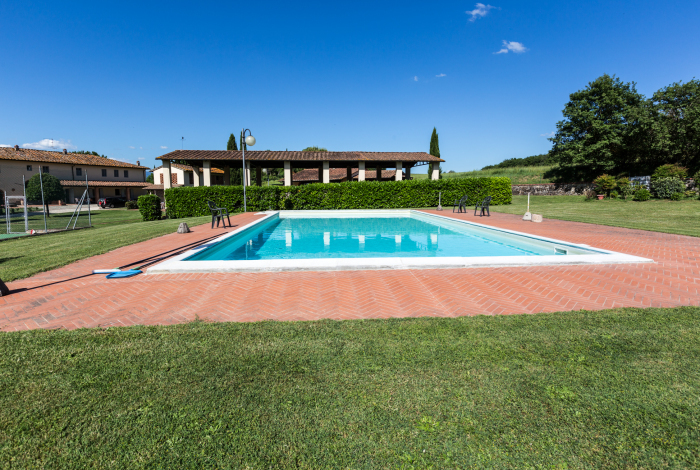 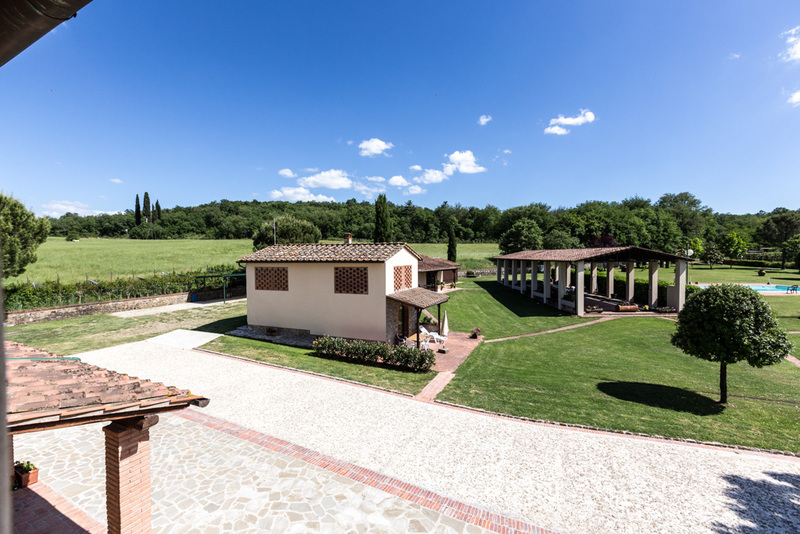 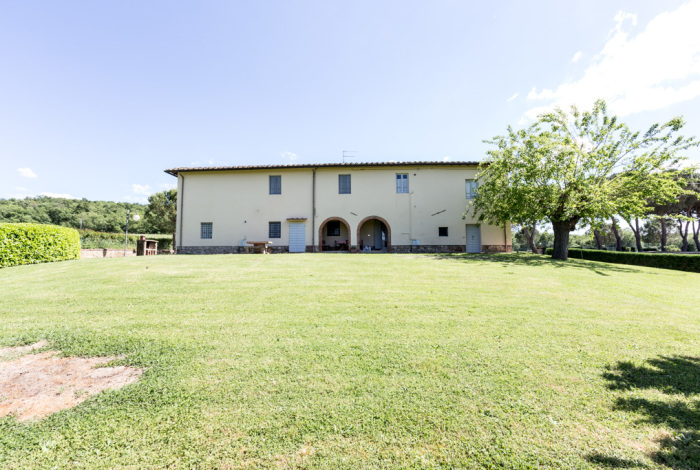 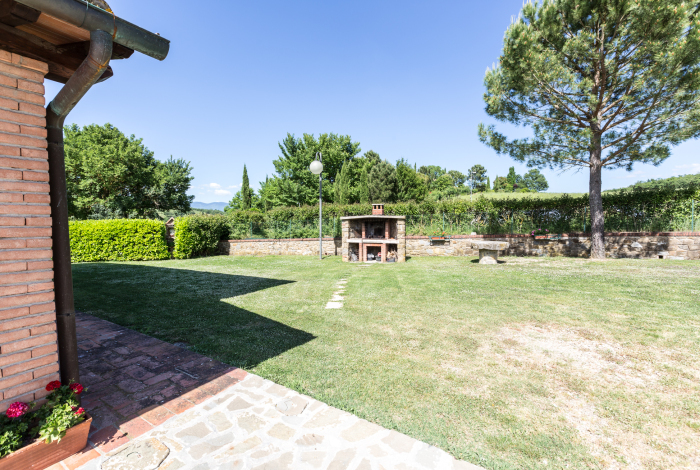 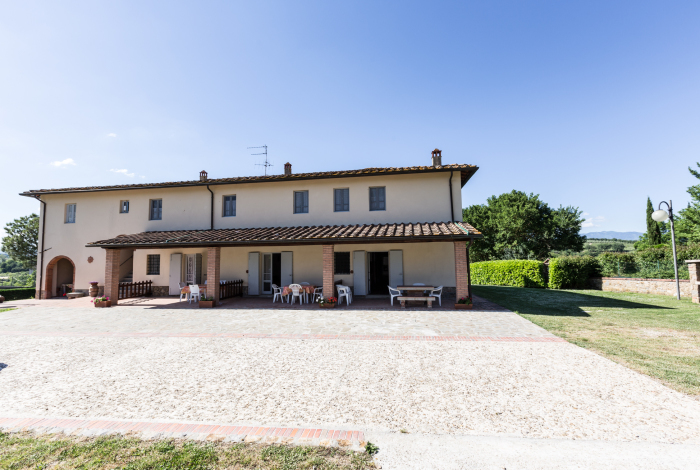 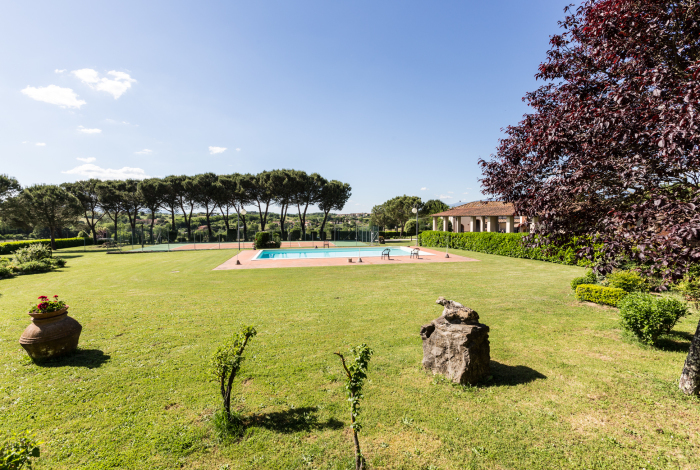 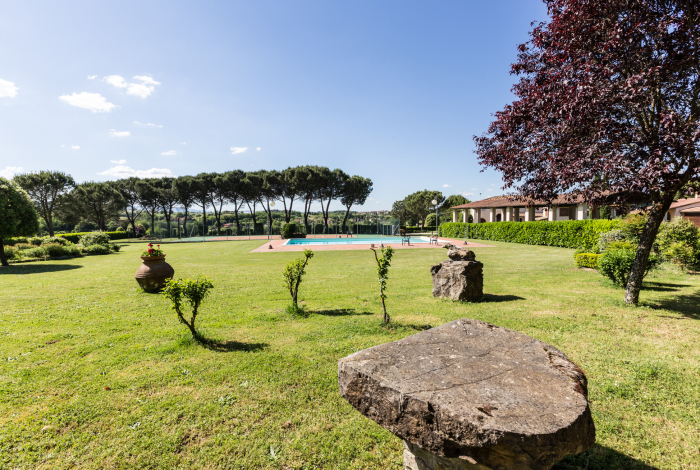 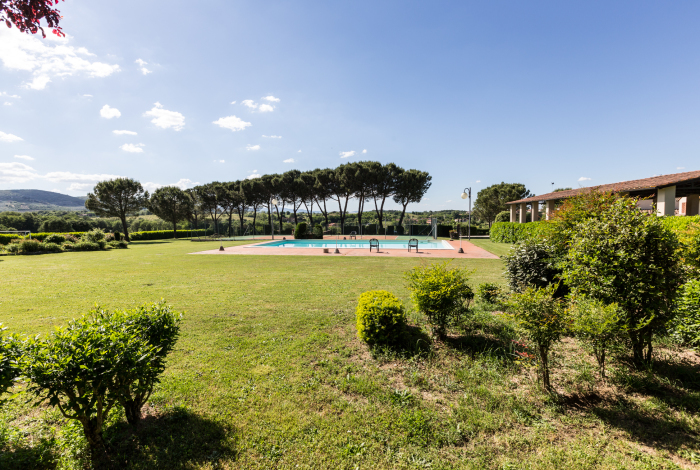 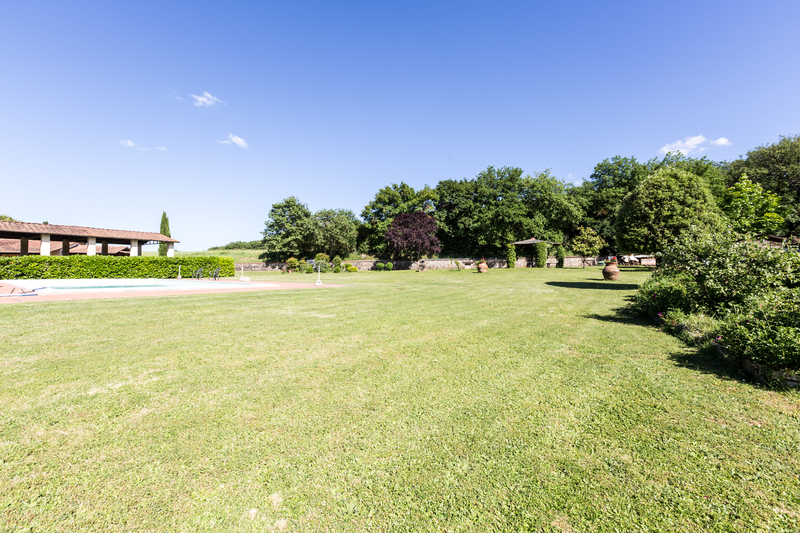 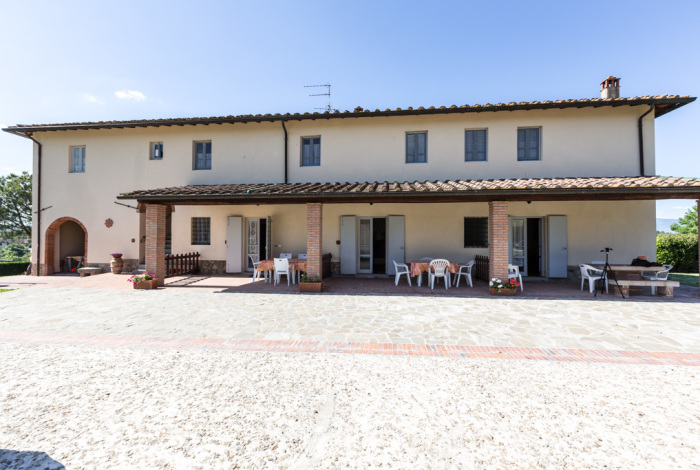 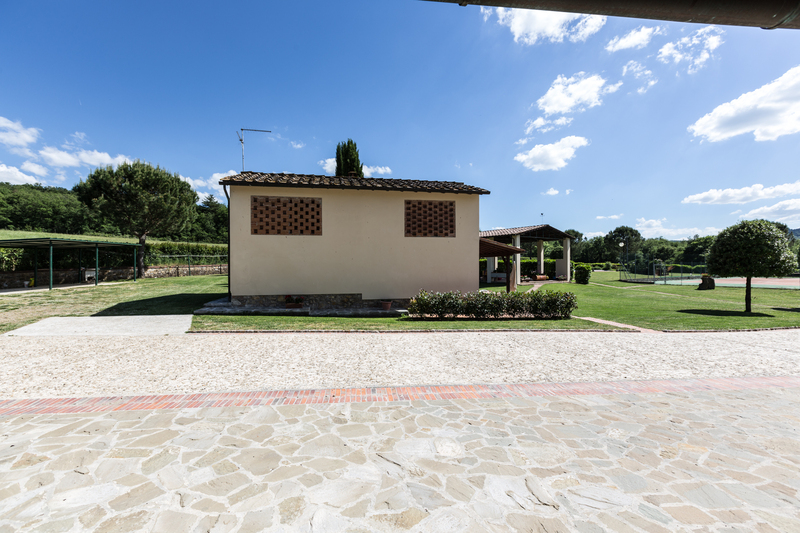 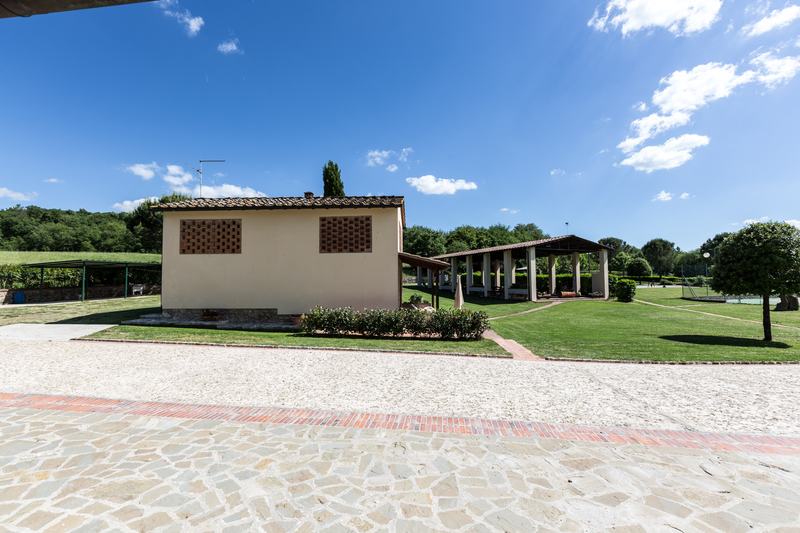 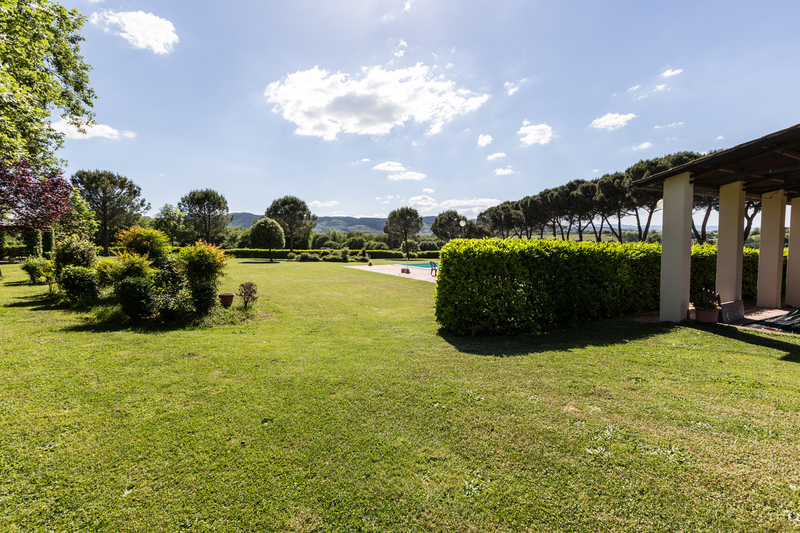 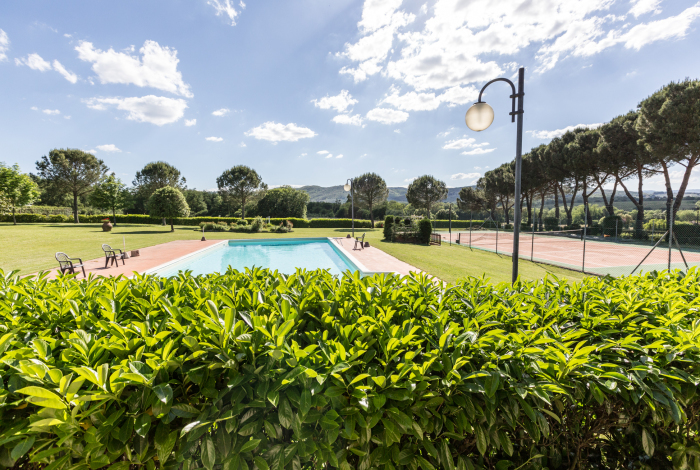 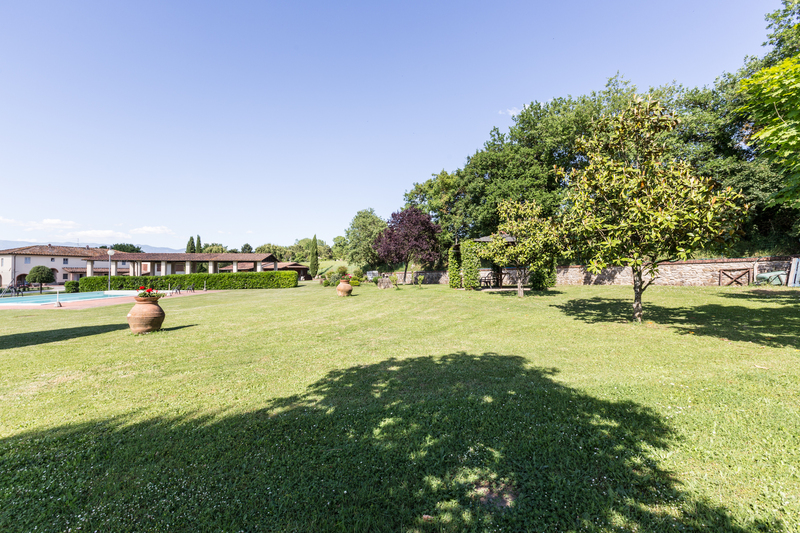 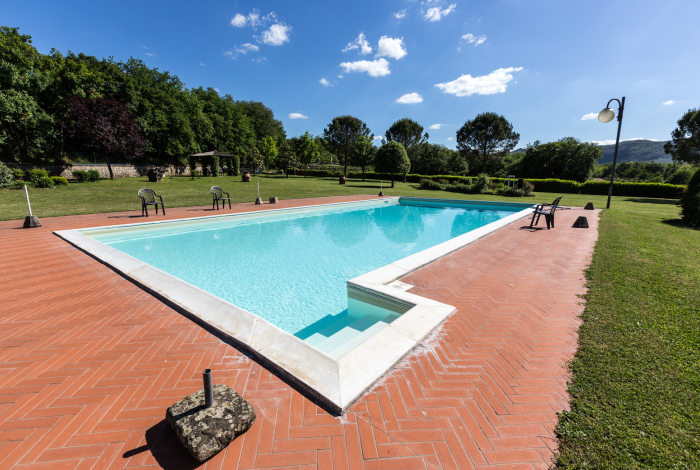 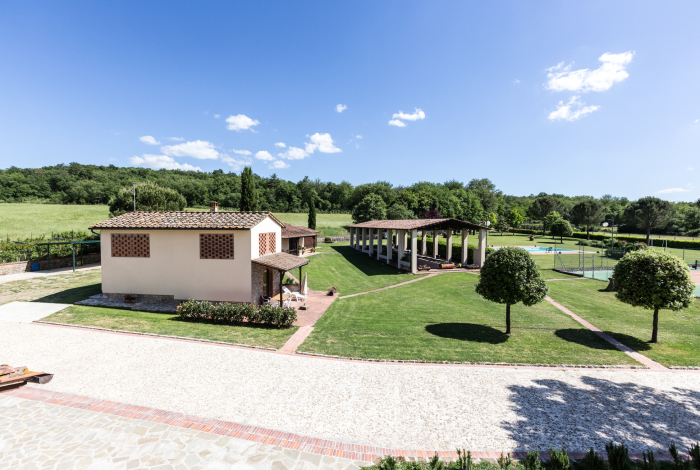 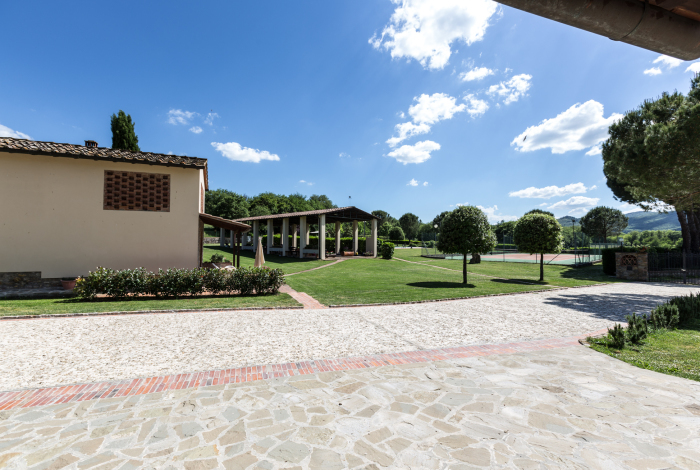 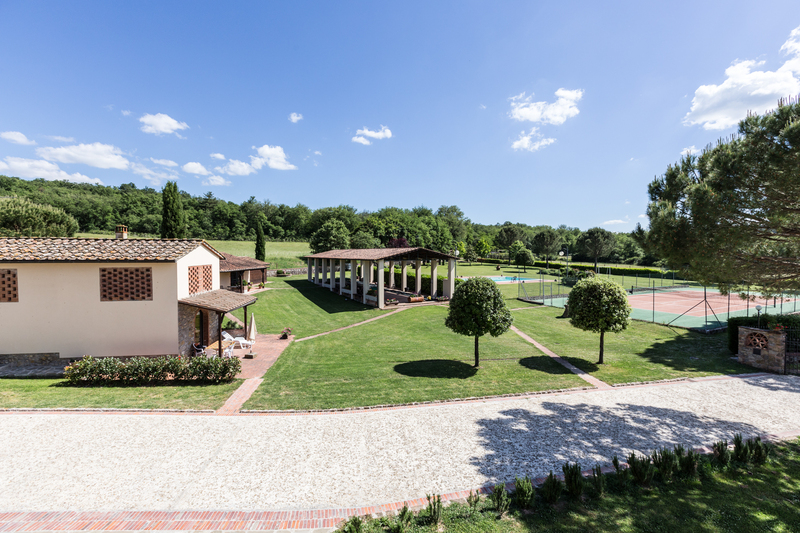 In the heart of Tuscany, among the artistic cities of Siena, Firenze and Arezzo, this restored farmhouse is the ideal place for your family holiday. On the Tuscan hills, in the middle of nature, “La Vecchia Fornace” offers a comfortable accommodation in apartments of different sizes. 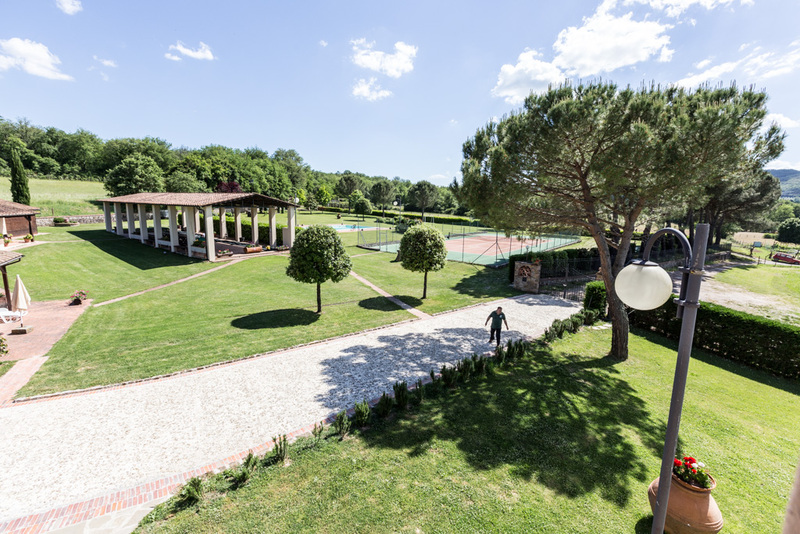 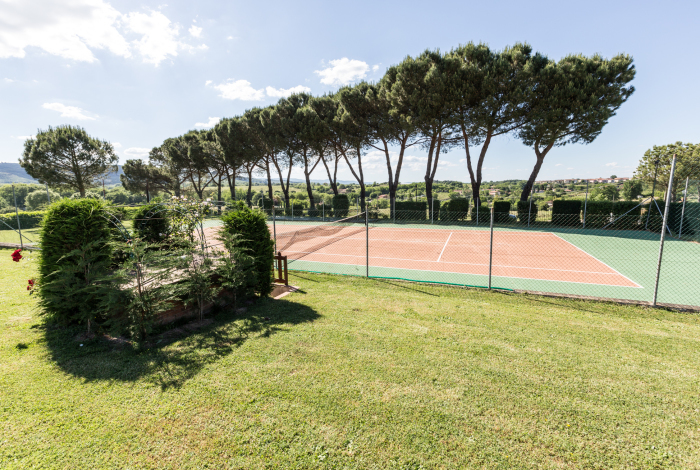 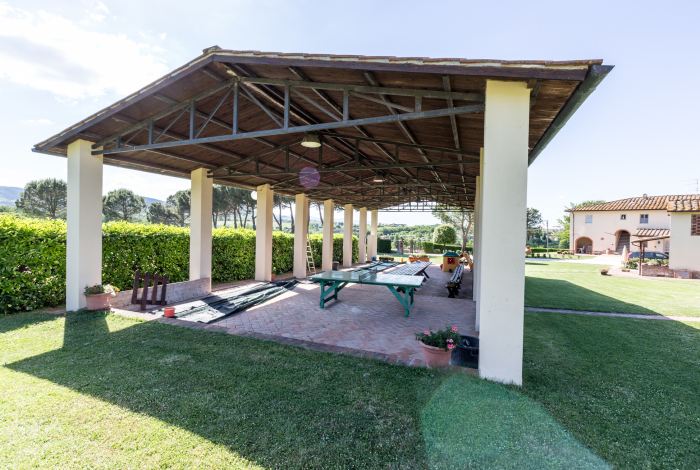 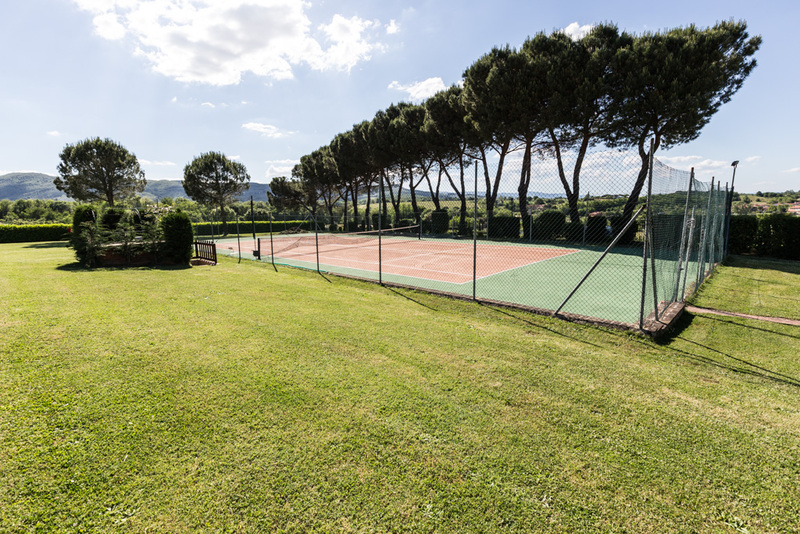 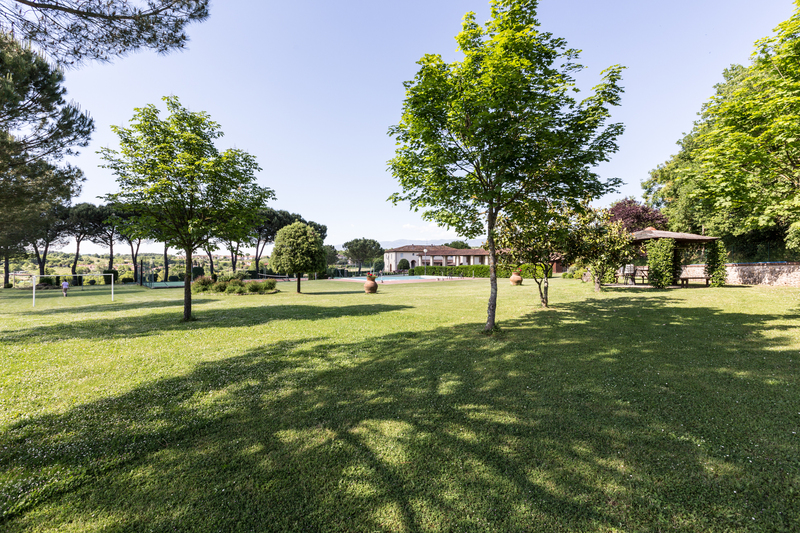 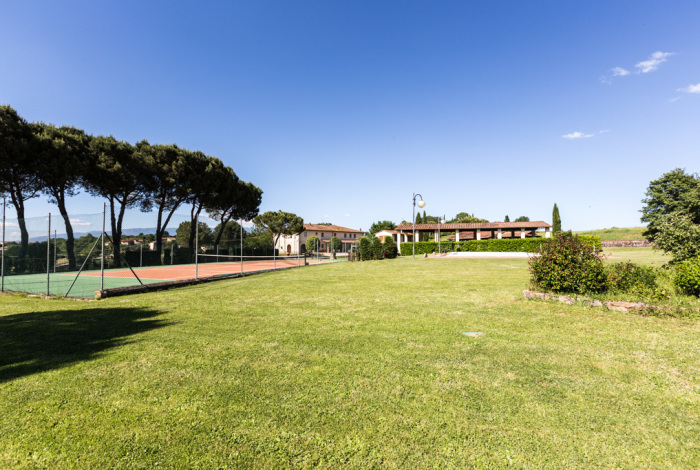 The property is completely fenced off and includes a big park, a nice swimming pool (mt.7 x 15), a very large covered area with wood tables where you can eat outside, and a tennis court.